Posted: Mon Apr 23, 2018 6:27 pm Post subject: is this a real planar 85/1,4? 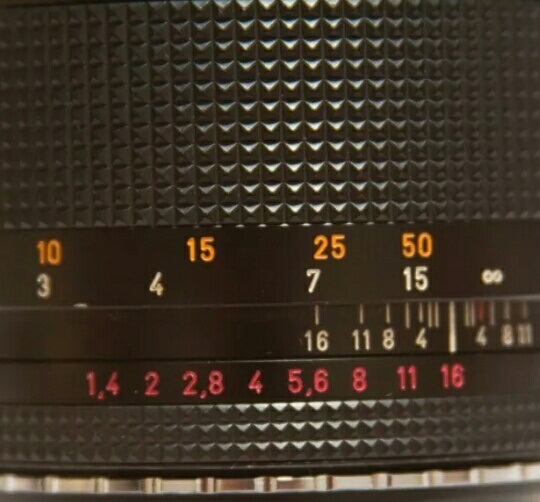 The lens has red F numbers. Is that originally painted? It's a Planar 85/1,4 in C/Y mount (AEG). Isn't it? Yes, it's a real one.